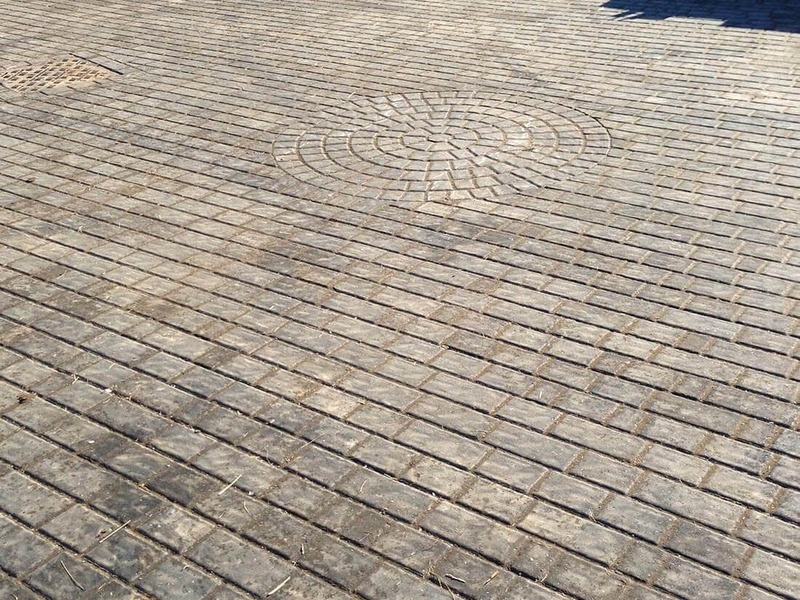 We are surfacing contractors and carry out Commercial, Industrial and Domestic work to the very highest of standards. Our reputation has been built on high quality workmanship and through continuing efforts to provide the best value and service to our clients. 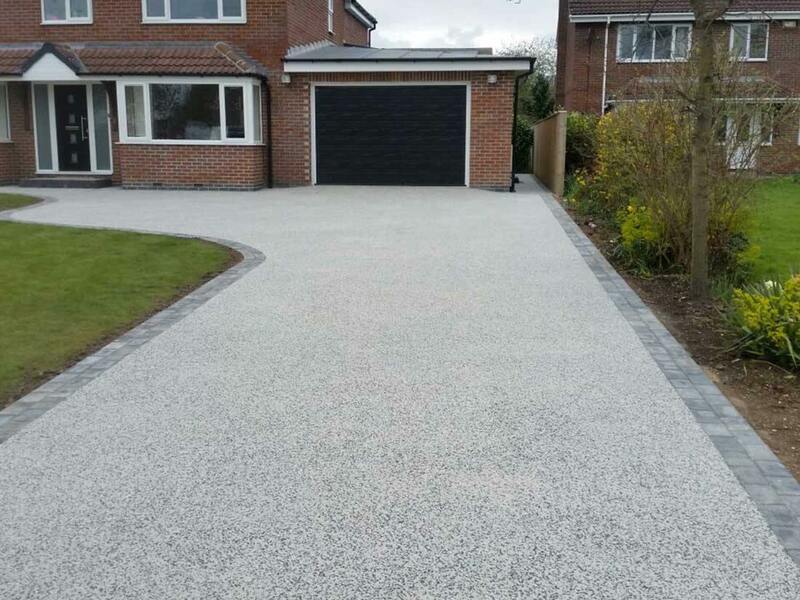 We undertake machine laid and hand laid Asphalt and Macadam surfacing for new build developments and many other Commercial and Domestic applications. i.e. Private Roads, Car Parks, Footpaths, Play Grounds, Drives, Farm Roads, Commercial Business Parks and Tennis Courts. 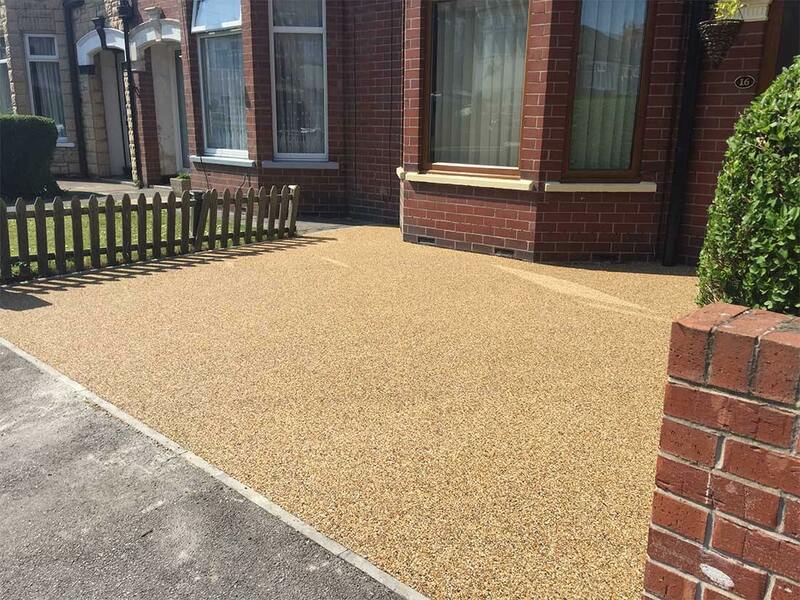 We also offer special finishes such as Coloured Macadams, Bitumen Bonded Surface Dressing and Line Marking. 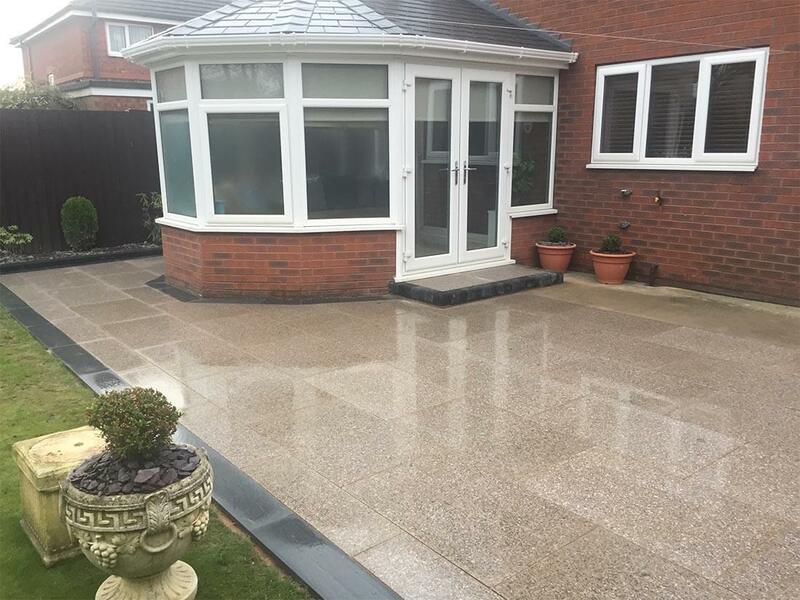 Unique Paving And Resin Solutions are dedicated to customer satisfaction and offer a professional and reliable service throughout. Unique Paving are delighted to be featured on the front cover of the 2016/17 Plaspave brochure. 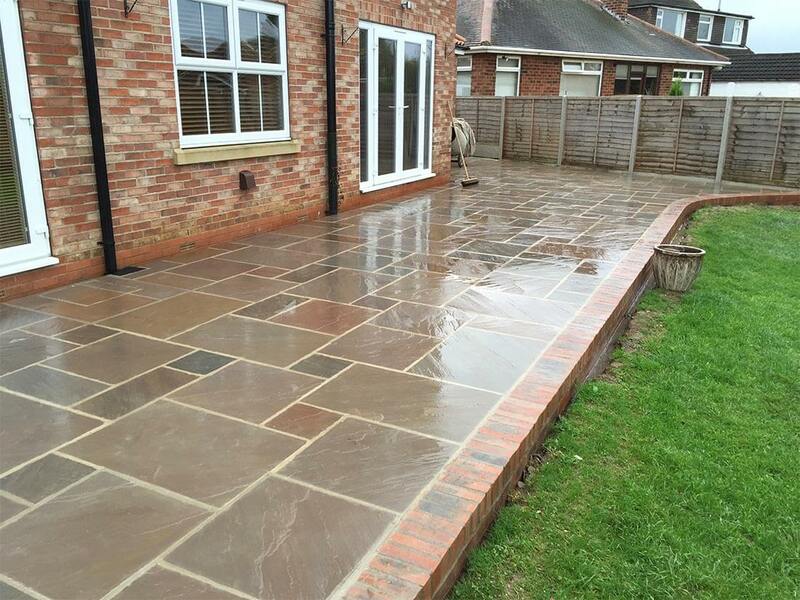 We install a range of contemporary and classical style patio designs for the ultimate outdoor enjoyment - an extension to your home. 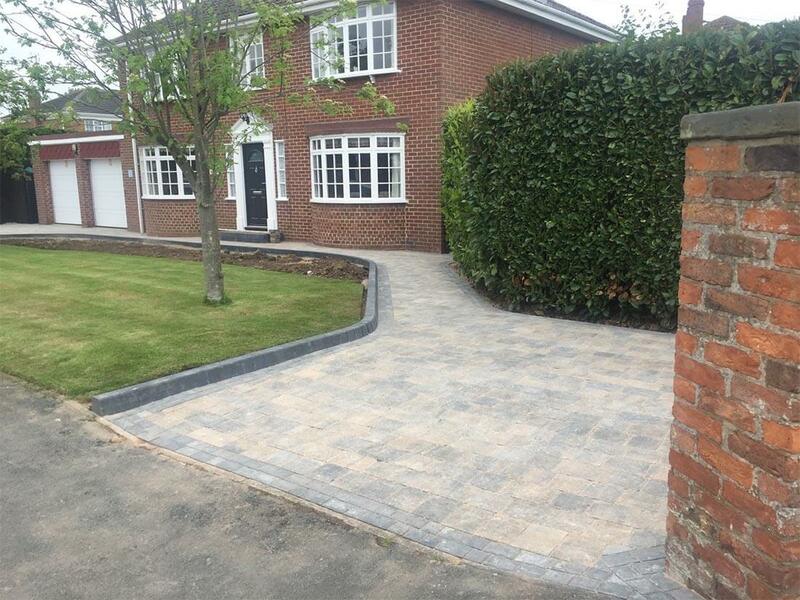 Want to see some examples of our work? then please check out the projects below.